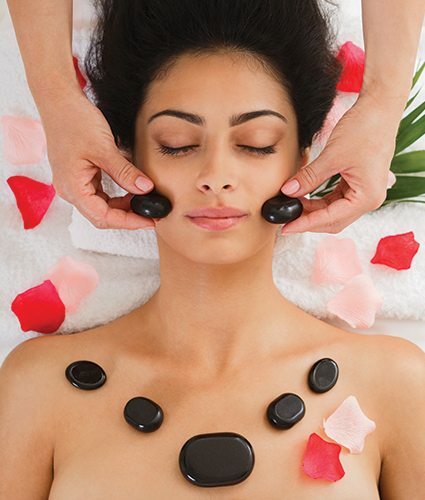 We provide the best spa treatment available for you and your loved one. Voted One Of AZ’s Best! Check out our awesome reviews! 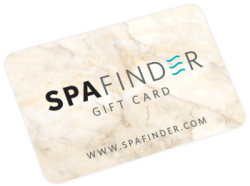 We honor Spa Finder/Spa Wish Gift Cards. 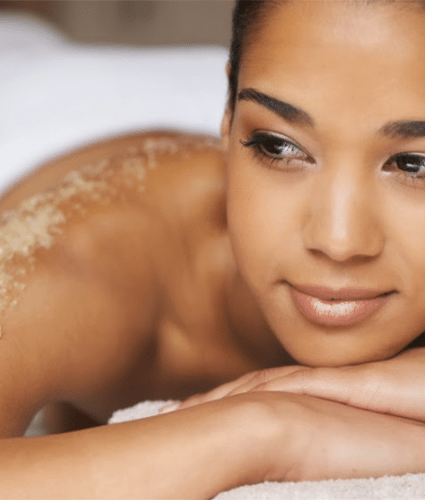 Our peel, wrap, and detox therapies will leave you feeling rejuvenated and refreshed. 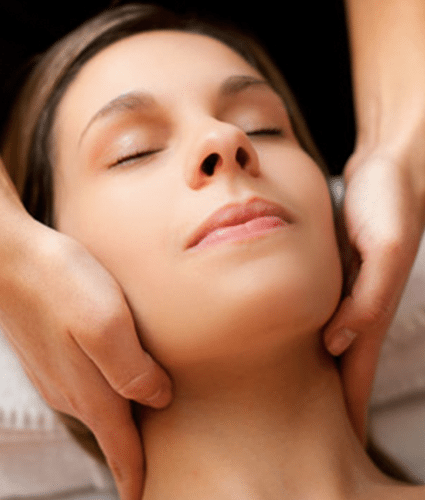 Our massage and touch therapies will help you enter a state of total relaxation and release. 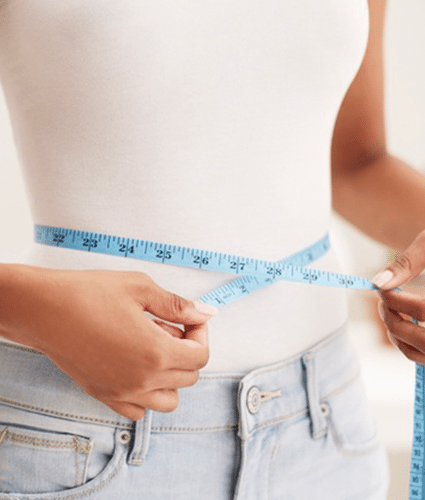 Our weight-loss and anti-aging therapies will make you feel born anew. Not sure which therapy you need? Let our professional staff know and they will help you decide. All of our therapies have withstood the test of time and are proven to provide lasting results. Our team of aestheticians, beauticians, and massage therapists are here to ensure you get the pampering you deserve. Call For Your Free Relaxation Consultation! Enjoy our complimentary wine and desserts. 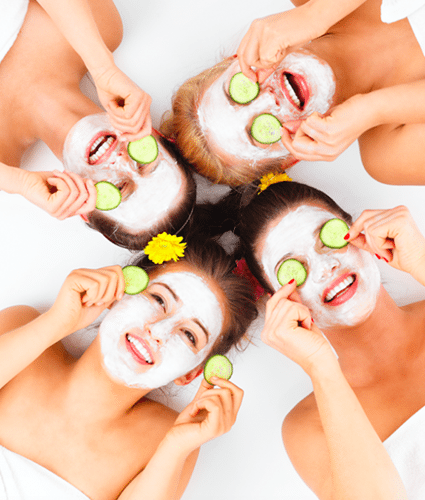 Grab a group of friends and leave our spa with a relaxing, rejuvenating, fabulous new look. Reduces the appearance of acne scars. Removes soft facial hair that traps dirt/oil. 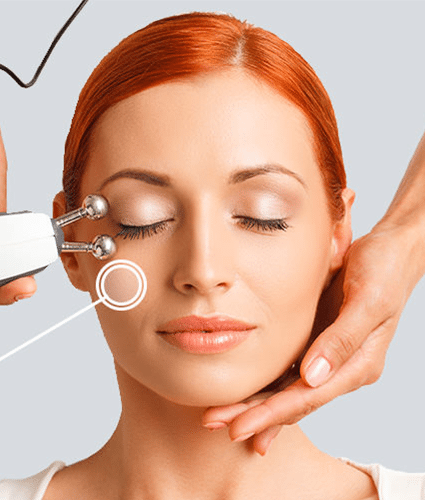 A non- invasive skin resurfacing. 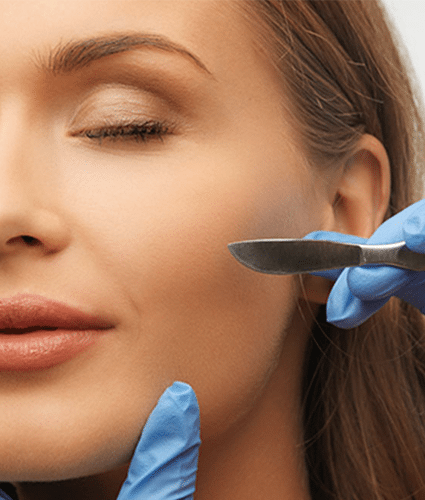 Gently remove the top layer of dead epidermal cells and remove unwanted hair. This peel will strengthen and brighten the skin, treat sun damage, hyper-pigmentation, and skin discoloration. Reduce swelling and detoxify the body. Lymphatic massage is a gentle pressure technique used to remove the waste fluids from the damaged area. This massage treatment helps blood circulation, remove harmful toxins, and reduces excessive fluid in cellulite areas. 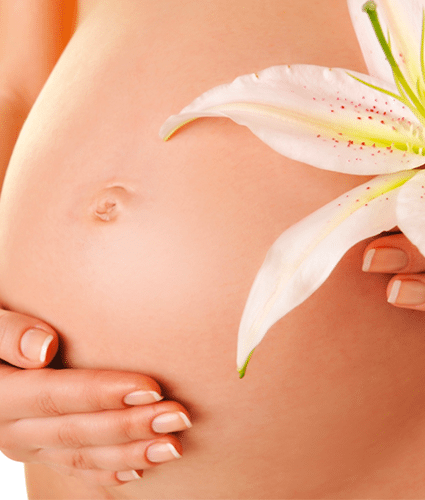 Restore your energy by pampering yourself with a treatment tailored to meet the special needs of expectant mothers. Rehydrate and tighten your skin tone. Flush out toxins. 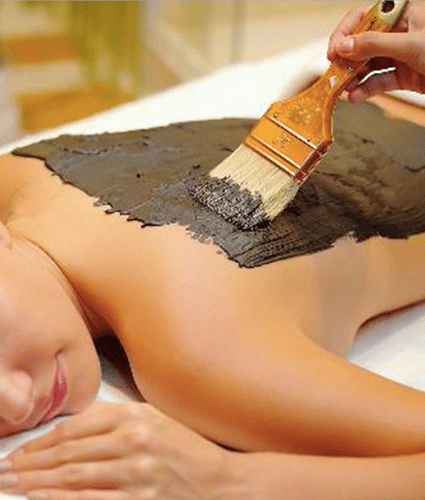 Our botanical mud treatment combines natural minerals & trace elements to release toxins, and redefine the skin. This mineral weight loss wrap is designed to detoxify, and give you a slimmer, toned, more youthful appearance. increases circulation and rids away dry skin. Choose from Lavender, Eucalyptus, Lemon, Orange, Lime, and Grapefruit. 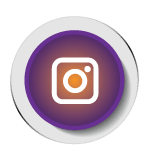 FOLLOW US ON INSTAGRAM FOR YOUR CHANCE TO WIN A FREE 60 MINUTE MASSAGE! * All sales final. No cash refunds. Gift Card equivalent available with management approval.